Developed and programmed by Andrew Braybrook for the Commodore 64, with music by Steve Turner. Published for the European market in 1986 by Hewson Consultants. Converted for the Sinclair ZX Spectrum by Dominic Robinson. Loading screen by Stephen J. Crow. Published for the European market in 1986 by Hewson Consultants. Converted for the Atari ST by Joe Hellesen. Published for the North American market in 1986 by Mindscape. Converted for the Amstrad CPC by Neil Latarche, with music by Dave Rogers. Published for the European market in 1987 by Hewson Consultants. Converted for the Acorn BBC Micro by A.I.M. (Angus Hughes has hailed himself as the "A." part of the conversion team on YouTube.) Published for the European market in 1987 by Hewson Consultants. Converted for the IBM-PC compatibles by John Friedman and Joe Hellesen. Published in 1988 by Mindscape. Converted for the Nintendo Entertainment System by Graftgold. Published in 1990 by Mindscape as "The Last Starfighter". 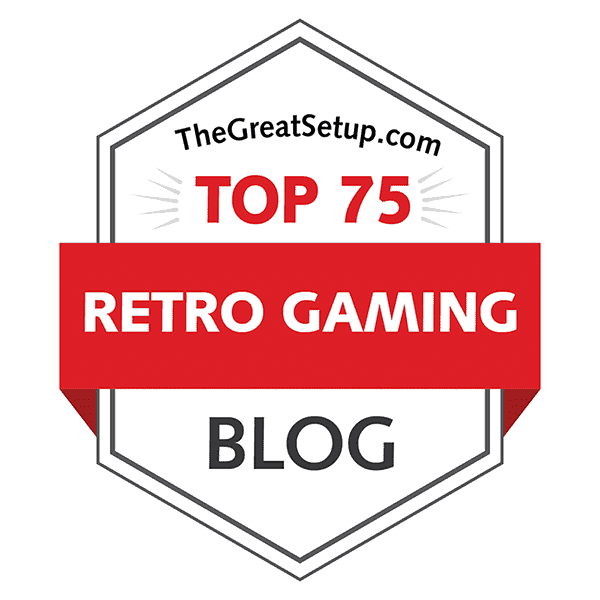 Andrew Braybrook is a name that continues to evoke waves of nostalgia-related emotions in retrogamers, particularly of the Commodore population. 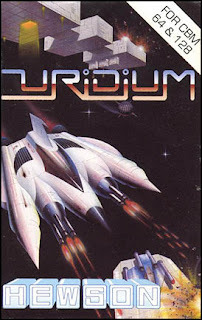 His influence in the latter half of the 1980's computer gaming industry was incalculable, with games like Paradroid, Gribbly's Day Out, Alleykat, Fire & Ice, and Uridium perhaps most particularly, since it spawned so many clones with varying success. He also worked on some of the better conversions of Rainbow Islands and Ivan 'Ironman' Stewart's Super Off Road, which could well explain their home conversion statuses. Sadly, after the fall of Commodore circa 1995-96, Braybrook quit the game industry and joined an insurance company - a sad loss to be sure, but his legacy lives on. The reason why it has taken me so long to get to work on a comparison of a Braybrook game is exactly because my respect for his games is so great that I'm still unsure whether I can make a properly fair comparison - after all, he was a Commodore programmer, and it can only be expected that his original work would best the others quite easily. But, perhaps a comparison should be made if only for the sake of giving you detailed descriptions of all the versions, and not primarily for the sake of letting a certain group of retrogamers gloat in their betterness. Written by Albert Ball with graphics by Stuart C. Ball. 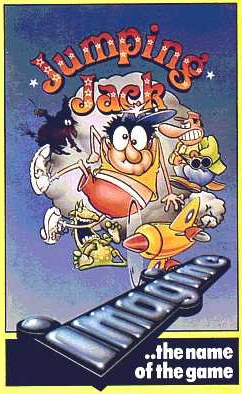 Originally released for the Sinclair ZX Spectrum 16k as "Jumping Jack"
Converted for the Atari 8-bit computers by Roy B. Gibson, and for Dragon 32/64 by R.K. Lowry, and released as "Leggit!" I wish I could say the regular service at the blog continues with a slightly lighter theme, but looks can be deceiving. Although most of us who remember Jumping Jack (or Leggit!) 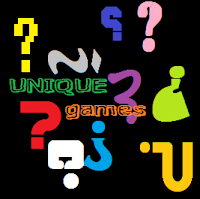 will remember it as a cunningly simple, but addicting little bugger, only a person determined to find every version of the game out there will notice how difficult such a task can be. 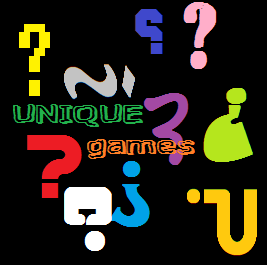 So, I have given myself the freedom to only write the main comparison based on the three official Imagine Software versions, and focus on the unofficial conversions after the main event. Who knows, perhaps to some of you, the main event comes after the comparison.